I felt it fitting to post the Go Go’s as my vacation song because as we have all figured out I really “Go Go” through life, rarely sleeping so of course I am Go Go-ing away for a mini break. Out to go visit a pal I haven’t seen in years and have a nice relaxing break and fun time for both of us, I am heading off to Utah for a couple of weeks. Tomorrow I will be a part of a fun little Murder Mystery at Shawn Palek’s 4th Annual Halloween Party at The Freemont Bar in Des Moines. Here is the event invite! I would love for you to come out and have some fun! 1.) Uncle Edwin is known to be soft in the head. There are rumors that after the war, he killed a man in a bar fight. 2.) You know that your husband, Harrison Clarington, was up and about last night; you woke up after midnight and he wasn’t in bed. 3.) You know that Winifred and Malachai almost always slept in separate bedrooms; it’s kind of strange that she visited him at all last night. That doesn’t seem much like your mother. With the rainy days and fall weather upon us, the days of umbrellas seem to be around the corner so I thought I would pull out my old school books to tell you how a “Lady” should handle an umbrella. Remember the days when umbrellas were fun to be under? They were cute, they were round and covered nearly your entire body. They were pretty and gorgeous and fun. It was such a delight to use an umbrella. For me, it nearly made me sing in the rain. The umbrellas for men were stylish, unique and dignified. What do we have now? A piece of plastic with tarp over a bunch of pointy needly things. 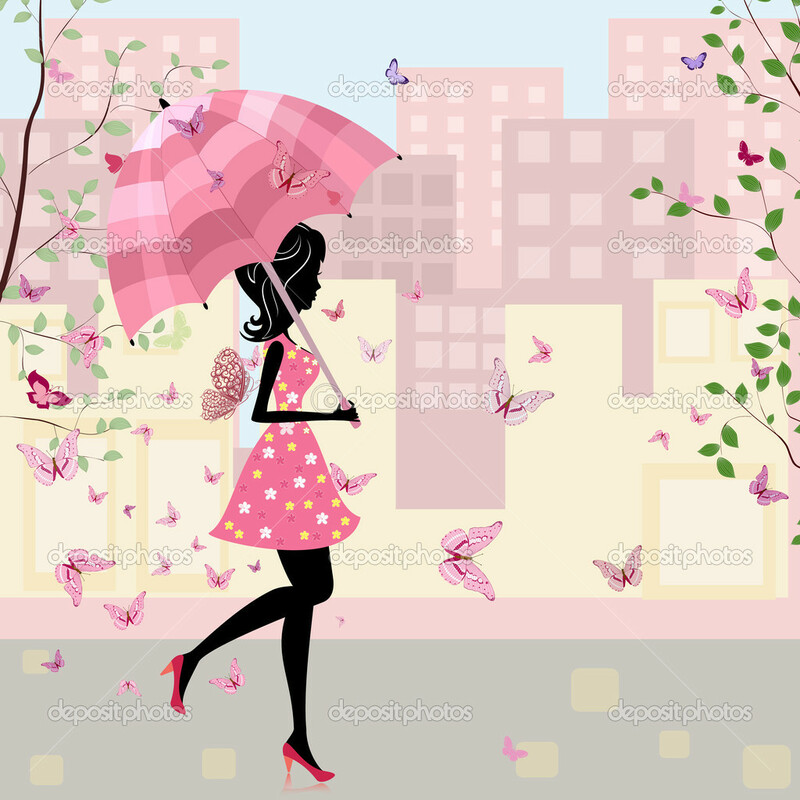 Always open your umbrella with the wind blowing toward you. You don’t want it to blow inside out. That is hard to recover from but you also look ridiculous. Once open, keep the umbrella facing the wind. Your blind, but the rain is off you. If the wind is suddenly behind you it is better to throw the umbrella in teh gutter than try and battle that black swan kite propeller. Otherwise you could get whisked away. Once the rain is done, close your contraption or who knows what could end up in it from falling items out of unsuspecting windows of passersby. If it is all too much, Get a see thru hat. Might be lame looking, but it’s much easier. 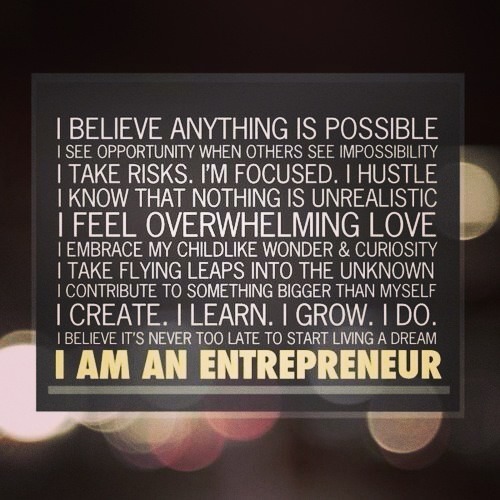 I am an Entrepreneur! I Dream Big! I Dream Loud! I Dream Confident! I Dream Proud! I embrace my childlike wonder and curiosity. I believe it is NEVER to late to start living a dream. We need more dreamers in this world. Won’t you dream with me? Will you help me Grow here? Today’s Recipe Sunday is Mom’s Meatloaf Sandwich from Kalamity Kelli!! Thanks Kalamity for sharing this great recipe with us! For more of Kalamity Kelli watch her (like I do, she is Fabulous) on her blog, pinterest, bloglovin (I love Bloglovin so easy to keep up with my fav bloggers), Instagram, Twitter, and there are so many other wonderful ways to follow her, you just have to go to her site to find out how!! I love her site name too..”The Domestically impaired guide to the retro kitchen arts” ha ha love it! !